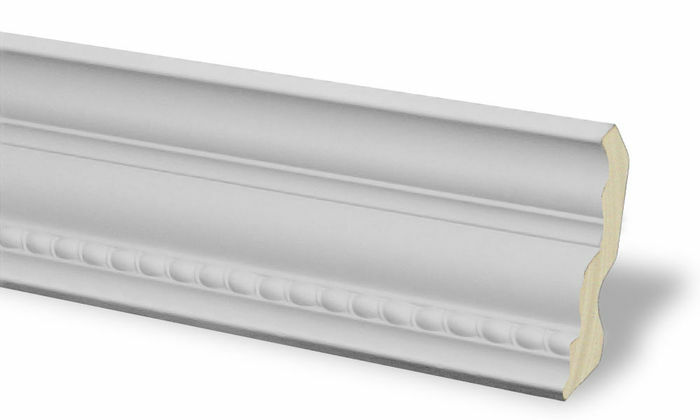 CM-1020 Crown Molding is a Rope, 4-1/4" breadth crown molding typically used in rooms with ceiling heights of 8' - 9". Wonderful appearance adds great look to the home. Easy to install and work with. Never missed a cut using the directions shown in the videos. Installed every piece without anyone else. 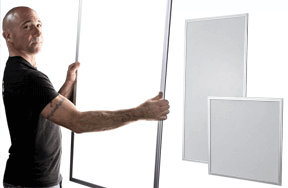 Light and simple to install and love the look it adds to the room. Thank you for your feedback! 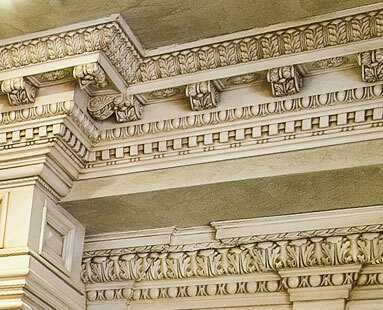 We’re very sorry for your dissatisfaction with the molding and corners. 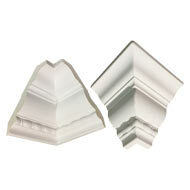 We have tested these items to find that there is a difference in the profile of the corners and molding, but it is very slight and the caulking used during your install should be sufficient in covering the gap. We will be reaching out to assist and look forward to speaking with you soon! 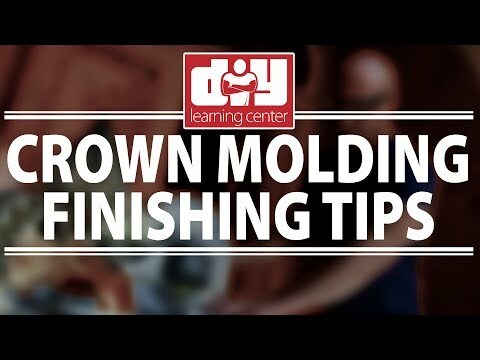 This molding is a little tougher/more dense than other non-wood molding I have used. Fairly easy to put up with just one person, but a little cumbersome due to the length. Might be better if it was a couple of feet shorter. Nice that you only need a couple of nails for each piece, the rest adhered by caulk. Finished installation made the bedroom look much better. Looks great, makes room really pop. Added to both Master BR and LivingRoom. 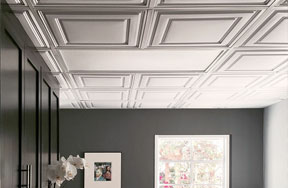 uDecor's crown molding is a great product! It's well made, easy to work with, and looks beautiful! We're excited about the classy look it's given our home. No issues with the molding. They came primed for paint and were in good condition. Easy to cut and handle. Wanted some way to upgrade interior that I could do myself. First,had only ordered enough for living and dining room. Fast forward 2 years and got around to installing. Uh yea. Got additional to pieces to match for office area. And everything matches just like I ordered it all a once. This is the easiest stuff to use along with corner blocks. (Not a mitering kind of guy) The castle's looking good. Really glad I found your company. We put things crown throughout our entire home and we love it. Got a whole new look. Material arrived in a timely manner and was easy to handle. 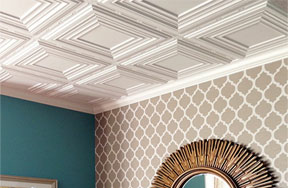 Beautiful pattern and so easy to install. No one ever guesses it's not made from wood. good product, easy to paint, delivered quickly. slight differences in width, but overall good quality. Easy product to work with. Beautiful outcome. Easiest crown installation I've ever done. Corners made it simple. Entire installation took less than 2 hours. 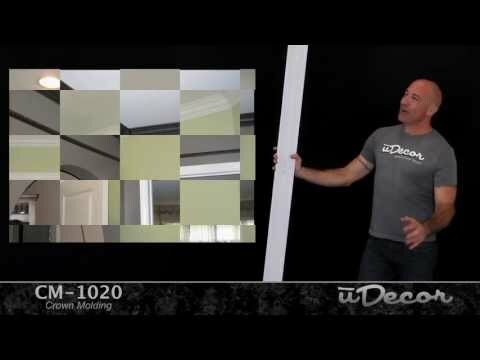 The picture of the molding on the web looked great but after it was installed it even looked better. We love it. It was in installed in our condo throughout the living, dining, kitchen, hallways, guest bedroom and bath. We had a professional carpenter install. Trimming all the corners which we had a lot took some expertise. It frames the room beautifully. It is so stylish! Everyone comments on how beautiful it is! We are VERY pleased with it! The product was perfect. It came on time and was exactly what we needed. I thought I was one section off and called to order. The order was placed and I found the lost piece in my garage. I called to cancel the order and was assisted by a most helpful person that was able to cancel the extra order. That's how to do business. Thank you. enhanced the appearance of our turret!! the crown molding made the walls in the round turret pop, the minute you walk in it grabs and demands your attention ! love the product! 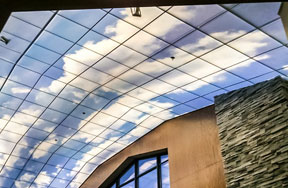 The urethane is great to work with on the ceilings. Takes paint well and is fairly easy to work with. 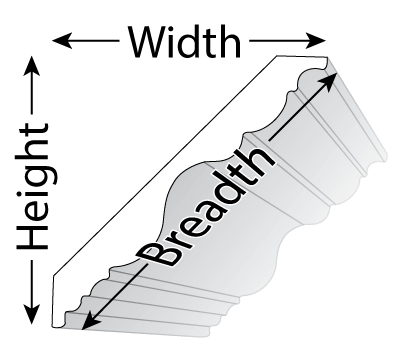 Found that it is better to make 45 degree cuts rather than coping the joints. Pretty happy with the outcome. Would be much better if the products came in 16' lengths. That would be my only improvement. GREAT shipping response. Lightweight, affordable and above all looks professional. 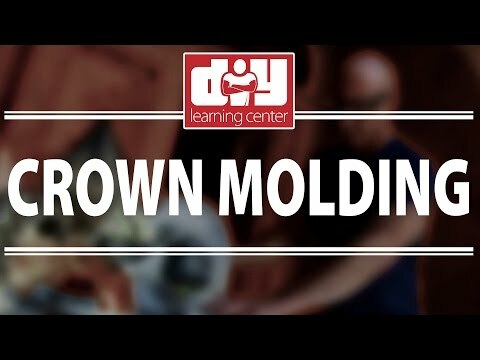 I first went to Lowes and Home Depot to price crown molding but the material they had was either wood or heavy plastic, so I looked online and found that udecor used a much lighter polyurethane material which is perfect if you're working alone. Ordering was easy and it tool only a few days to arrive, the prices were also cheaper than anywhere else I looked. 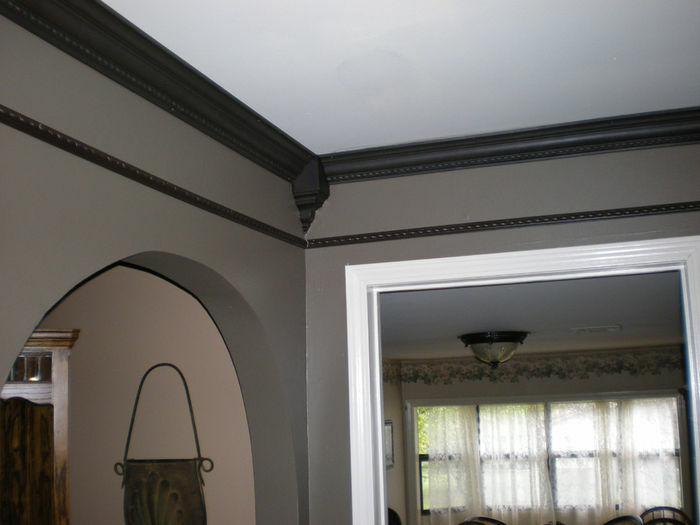 I have since finished another two rooms in my home using udecor crown molding and everyone agrees that it looks fantastic. The product came in a few days, packaged well and in great condition. It was very easy for the contractor to work with the product and the end result looks great! Molding arrived in excellent condition.. painted easy and hung well.. Couldn't ask for better molding.. will be buying more when we go to finish rest of house reno..Thank you !! 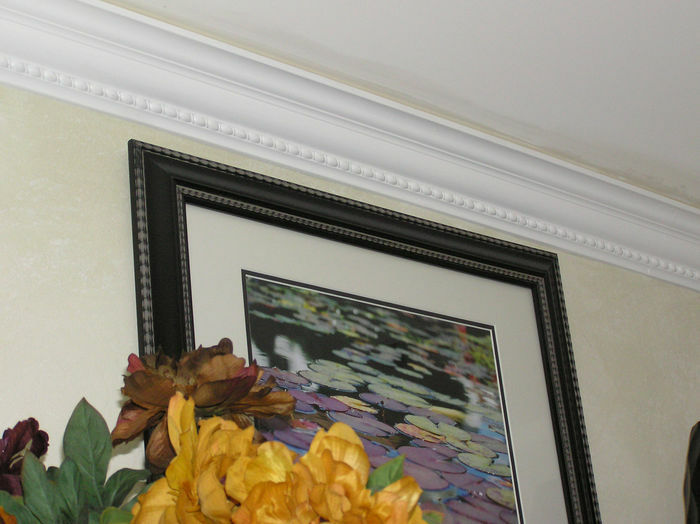 I absolutely love the style of molding it puts a really nice classy touch to my dining room and the wallpaper that we have. I just wish I had more rooms to put molding in. Looks great and was very easy to put up compared with solid wood. Most importantly, the video gave me the confidence to order and personally put up the crown molding on my own - I'm 70 years old. 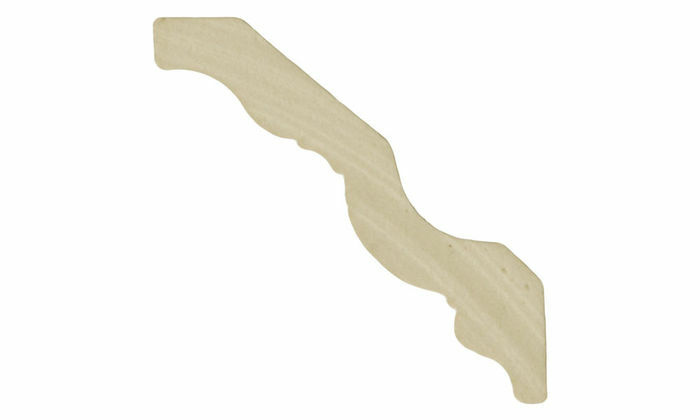 Luckily, my wife purchased a miter saw for me 15 years ago with the hope I'd get around to putting up molding. Couldn't find any we liked for the price until we clicked on uDecor. Loved what we saw and watched the videos. Received the order in a timely manner and even called support to ask some simple questions that were answered to my satisfaction which gave me further confidence. Family room and kitchen are completed - several different types of cuts were required. Simply experimented on some scrap before doing those cuts. Kept going back to the video for reinforcement. Since I still work and travel out of state a lot, it took me a few weekends to finish the job - mostly due to my age and doing it on my own. Friends and family are amazed at the workmanship (thanks video). However, this has presented a new challenge from my wife. She loves it so much, she wants the whole house done. The dining room, living room, bonus room are next (4,000 sf house). Looking forward to it - it was fun! Thank you, uDecor. Follow up orders are forthcoming. Talk about taking my foyer and computer area room to the next level, this molding makes my 8 foot ceilings look like 10 foot. So happy I went with the rope edge over the plain. The DIY videos were a big help. Going with mitered corners was best. Product is well made, light weight and very easy to install. I'm a 64 year old woman and I installed the molding myself and it looks great! We have used this product in 3 rooms in our house and now we are installing into 4th room. Carpenters have told me it easy to work with and I can tell you it looks great. 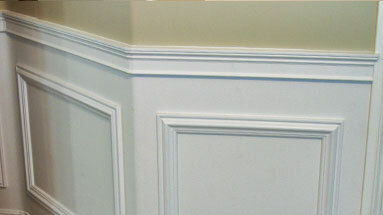 We loved the crown molding so much that we have added it to two other rooms and plan to do the entire house. Beautiful and easy to work with. Best price online and very fast delivery. I put the crown molding in three rooms of my 1854 brick Italianate home. 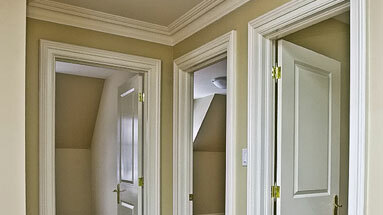 The molding really adds an elegant touch to the rooms. The molding arrived just a couple of days after I placed the order. 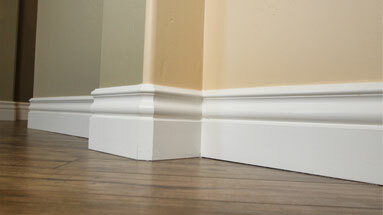 It was very easy to install, and the online video showing how to miter the corners was most helpful. This product is Great! I would recommend this to everyone! My house is eighteen years young, and new crown molding makes it even younger! brings a new fresh look to my great-room and kitchen! Will be using uDecor again. Had this molding put up in kitchen/great room. Really looks great and adds class to the house. Easy to work with and paint and shipping was really fast. The sales service was very good and friendly, helpful and efficient. Delivery was quick and the molding came well packaged in cardboard boxes. I ordered twice. Good quality. Easy to install. Just before installation to check the width of each board. Now the walls/ceilings look "finished" and beautiful. Customer support was WAY beyond our expectations... these folks are SUPERIOR in every way. I had it installed in the dinning room, family room, entrance hallway and kitchen. It really finishes off the rooms nicely. It looks elegant but not overpowering. Will be ordering more for the living room after the first of the year. 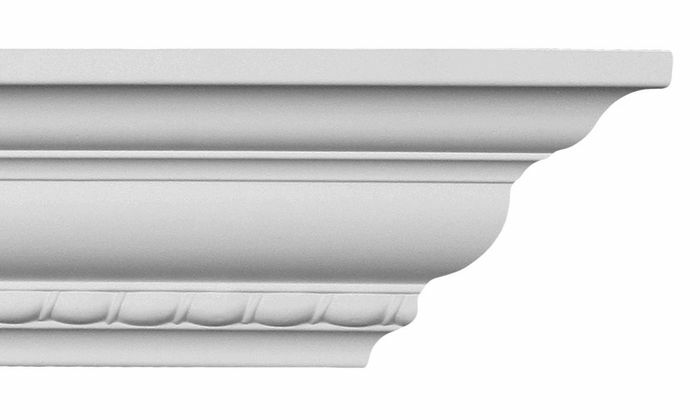 The crown molding looks great on my porch and was of high quality and consistent design.